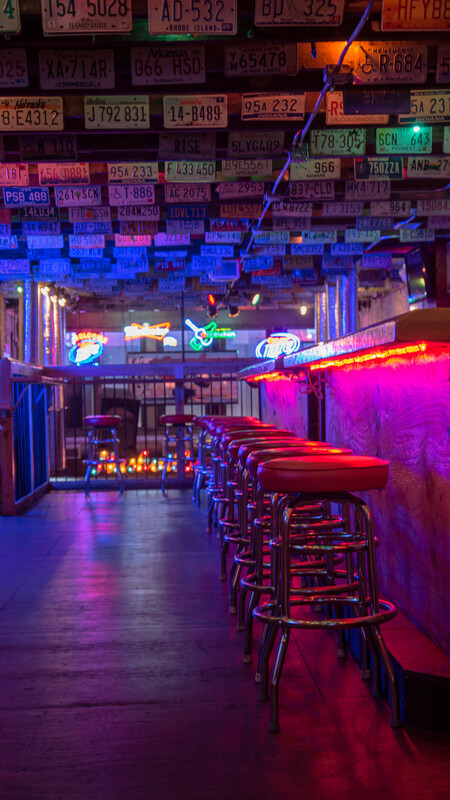 We would love to host your event at Layla's! 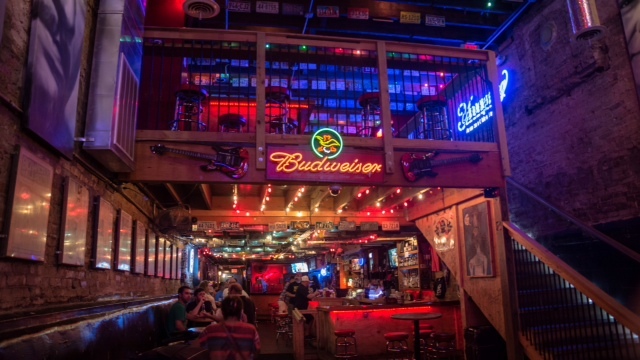 Our second floor overlooking the stage is available to rent out, plus a back patio that opens onto the famous Ryman Alley. 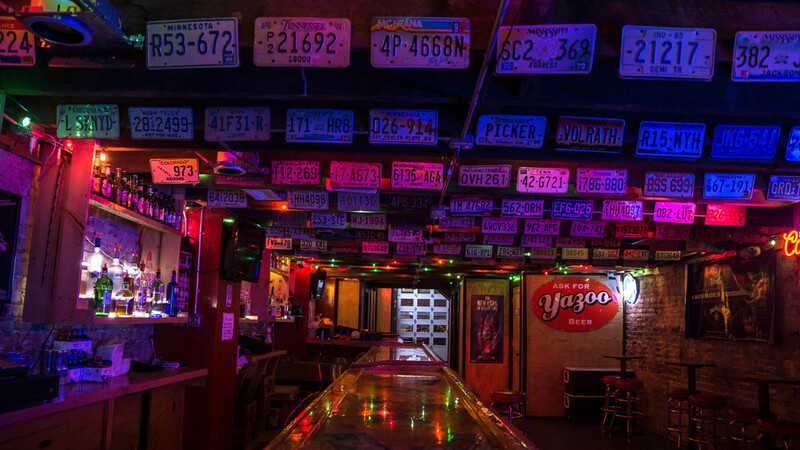 You can also rent out the entire honky tonk -- fill out our rental form below, and let's talk! Thanks for getting in touch about your event! We'll get back to you as soon as possible.